This is a weird, arty, chamber jazz project that winds up displaying more guts than you might think it would. 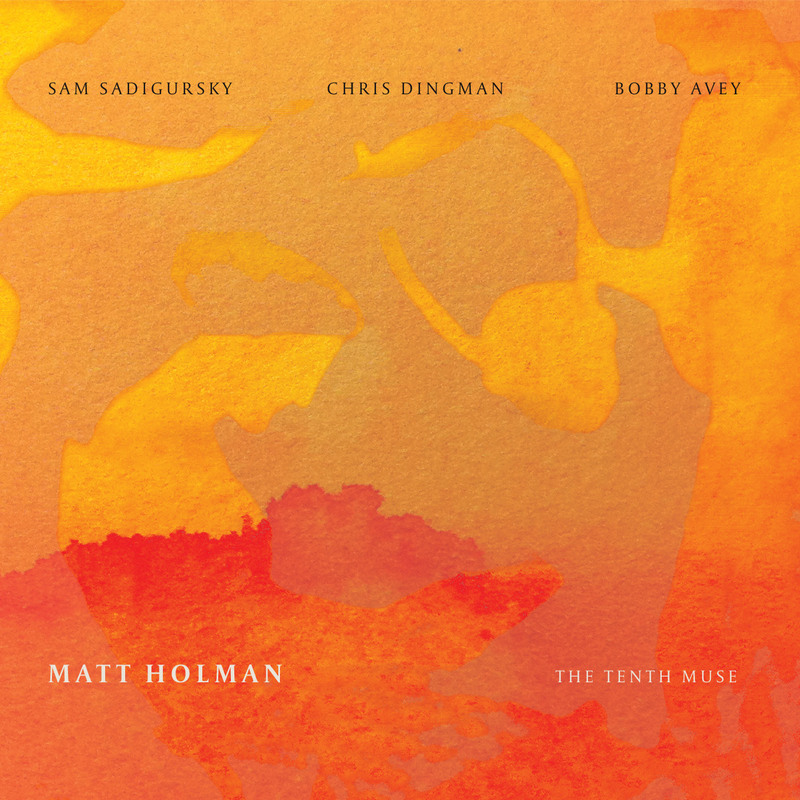 Matt Holman is a trumpeter, joined here by Sam Sadigursky on various instruments (soprano saxophone, clarinet, bass clarinet, flute, and alto flute), Chris Dingman on vibraphone, and Bobby Avey on piano. No rhythm section. The compositions were inspired by fragments of poetry by Sappho, as translated by Anne Carson; the texts are included in the booklet, and sometimes they’re as short as two or three words, while others course down the page like rivers. The music has more in common with modern composition than jazz; Holman and Sadigursky play short unison lines, as Avey’s piano shadows them and Dingman’s vibes occasionally ding and shimmer in the background. Some pieces, like “Fragment 120,” “Fragment 67a,” “Fragment 34,” and “Fragment 18,” are solos recorded with a warm, but ultra-clean reverb that, again, reminds me of classical music. This is a spring Sunday morning kind of album, meditative and lighthearted at once.